t’s back to business as usual after the bank holiday and my goodness things are coming in fast today from the fashion meets music, London fashion week news, to my new social adventure. It’s all happening so the blog will be highlighting these topics throughout the day. 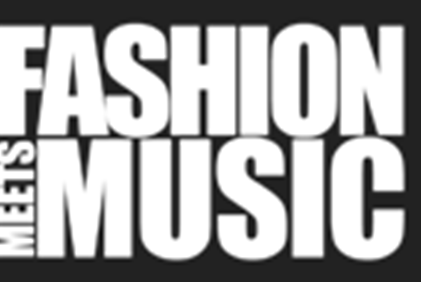 First of all from a week this Friday (6th September 2013) ‘Fashion meets music’ will be opening an innovation pop up store at Westfield Strafford for six weeks. This exciting innovation is taking place after; the business brand behind this innovation of fashion meets music FMM want to share the talent of what our emerging artists and designers have. One of their spokespersons had this to say: “We understand the importance of promoting fresh talent. At FMM we work to promote new up-and-coming designers and an artist, in a hip and engaging way that not only allows us to bring people, quite literally off the streets but also in a fun and multi-cultural way”. This is FMM first event of fashion meets music in a retailer environment outside of the UK since, this type of event from FMM has played out in the US. As a way of highlighting the talent of the artists to the designers the event at the store will feature runway shows, performances and various workshops including a radio and DJ workshop by Dr Psycho and a modelling 101 evening hosted by Gordon Flynn and America’s Next Top Model Annaliese Dayes. Their New York partners Bubba & Shirley Trading Co will also debut some new brands showcasing for the first time in the UK. The pop-up will also host their new Eco Lounge concept, manned by their in-store Master Denim Tailor where customers can get on the spot customisation of their jeans, skirts and even have unique bags made from denim and other recycled materials. If you cannot get enough of the other events going off in the store than Company Magazine will be adding a glossy and colorful feel by providing, their magazine cover theme window and Start-up Loans will be on hand to offer business advice to young entrepreneurs wanting to start their own businesses. What are you waiting for? 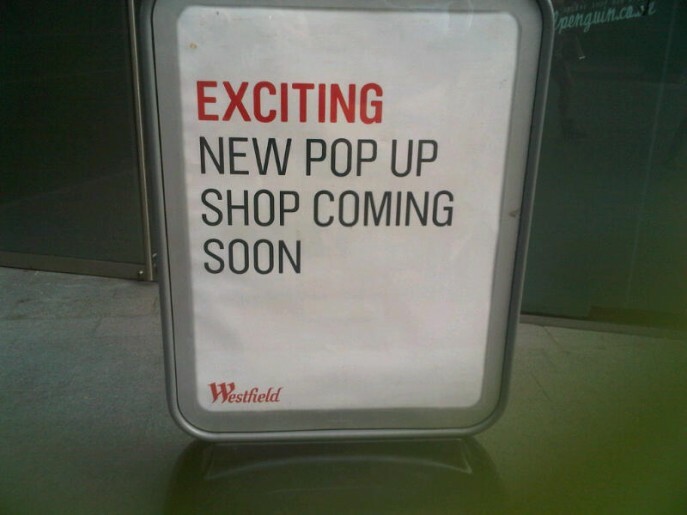 Join FMM on Friday 6th September for the launch of their WESTFIELD STRATFORD Project at 7pm. The shop is located on The Street, next door to Balans and several shops from Celeb Boutique by the main entrance to the Mall.ln addition to the feature performance the launch party will also host a runway show, drinks, networking and of course SHOPPING! For information about fashion meets music see their website here.